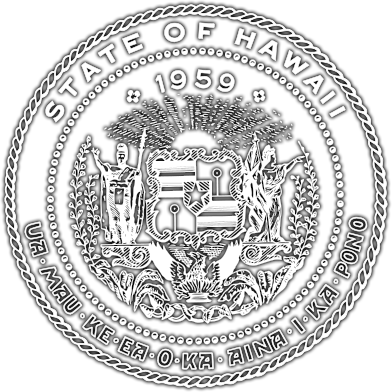 What Is Interoperability and Why Is It Important to Hawaii? To do their jobs effectively, public safety responders depend on sophisticated communications systems to relay mission-critical information in real time. Today’s wireless communications systems must support an ever expanding set of missions, such as responses to domestic terrorism and weapons of mass destruction, requiring coordinated participation from agencies at all levels of government. Interoperability, or the ability for emergency responders to communicate among jurisdictions, disciplines, and levels of government, using a variety of frequency bands as needed and as authorized, is crucial to responders. 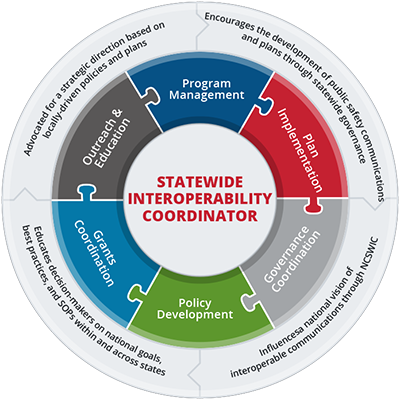 The Statewide Interoperability Coordinator (SWIC) plays an integral role in establishing and maintaining statewide governance systems and bringing together stakeholders from the broad spectrum of public safety communications in order to coordinate interstate, intrastate, and regional public safety communications interoperability. The SWIC works with emergency response leaders across all levels of government to implement a statewide strategic vision for interoperability. This includes federal, state and county radio and data communications systems that are utilized by first responders and other government agencies to ensure public safety and protection of property. The Hawaii State Office of Homeland Security provides training activities and exercises to help prepare emergency responders for critical incidents and also helps them work toward specific communication certifications. These certifications allow them to participate in nation-wide responses to disasters. The Department of Homeland Security’s National Emergency Communications Plan (NECP) recommended that every state should have a single point of contact for interoperable emergency communications. The SWIC fulfills this role by facilitating communications among responders during emergencies and is an important asset when responding to planned and unplanned events.